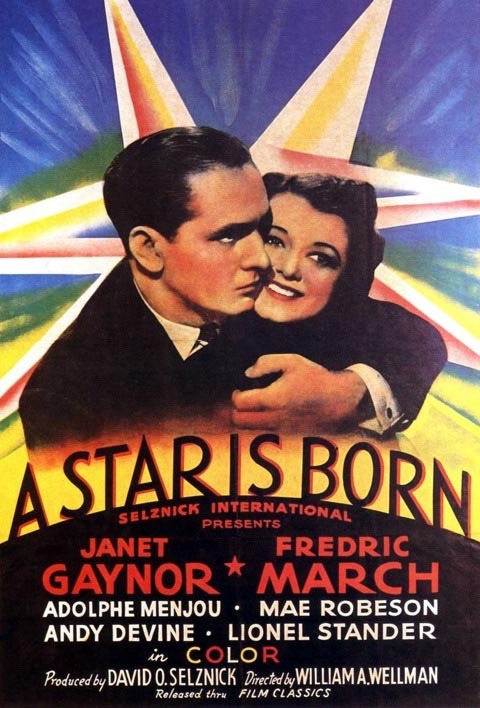 “A Star Is Born” is a 1937 American Technicolor romantic drama film. Starring Janet Gaynor (in her one and only Technicolor film) as an aspiring Hollywood actress, and Fredric March (in his Technicolor debut) as a fading movie star who helps launch her career. in 1976 (starring Barbra Streisand and Kris Kristofferson) and in 2018 (starring Lady Gaga and Bradley Cooper). 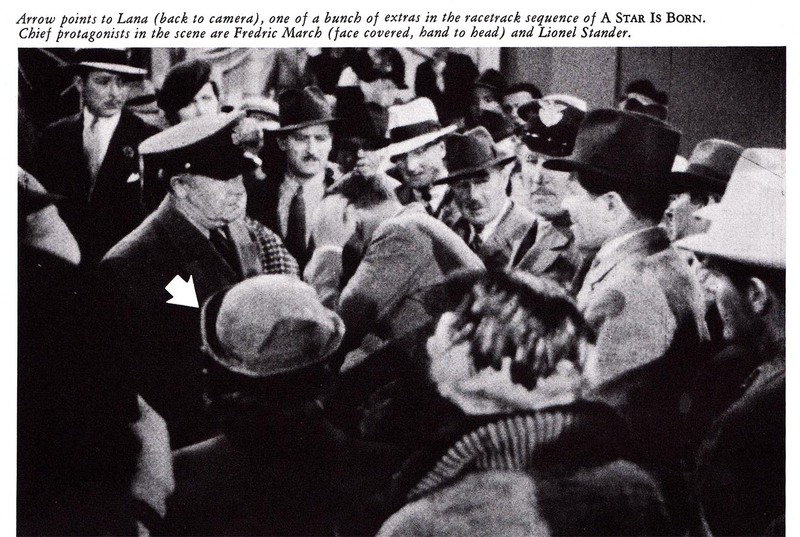 Lana Turner was an extra in this first role movie. She always denied that, but it was true. “I have had this letter in my files for over 45 years. Shortly after receiving it I joined the staff of the most famous magazine of the era, LIFE, where I remained for 25 years. When I wrote Willson to thank him for the information I wrote on a LIFE letterhead. BINGO! He wrote back telling me to call him if I ever was in L.A. and that he’d love to meet me. Such was the power of a LIFE letterhead! Later that year I made the first of over 100 trips to Hollywood over the next 30 years. I called Henry Willson, and he welcomed me warmly. Much has been written about this man and yes, Henry was a wild and crazy, hands-all-over-you guy but he also was very intelligent, funny as hell and, I think, just a little bit lonely. He took me to parties, to the Hollywood Bowl and, best of all, he told me loads of great stories about the young “Judy” Turner. He said the reason he made her do the bit in “A Star Is Born” was because he wanted her to get used to the “feel” of a movie set which, in this case, he insisted took place at the swimming pool of the Ambassador Hotel. 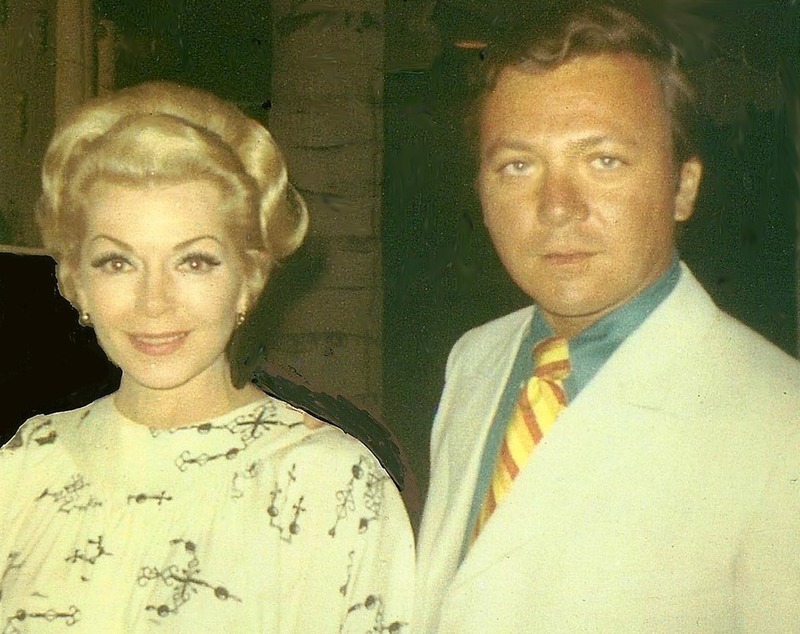 In the summer of 1968 on my third trip to Hollywood, a longtime dream came true for me: my favorite movie star had consented to meet me. 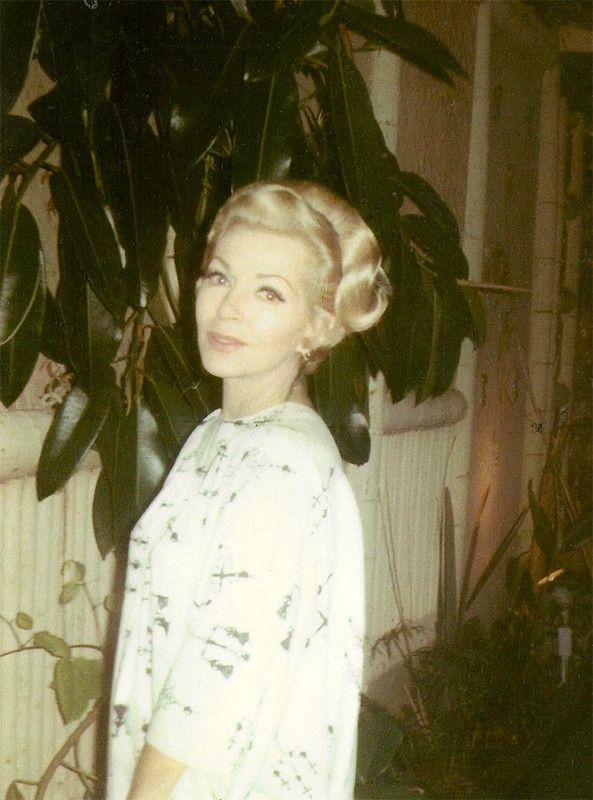 It was to be for dinner at the Luau restaurant in Beverly Hills. The Luau was one of many restaurants owned by Lana’s ex-husband Steve Crane, a not so successful actor who became a multi-millionaire as a restauranteur. At 6:30 in the evening on what had to be the hottest night of the year I get to the Luau and I am ushered to Ms. Turner’s own private booth. I’m told she was stuck at work and would be a little late and that I should just order whatever I wanted. So troubled, in fact, that she got to the Luau at about 8:30! But, yes, it was definitely worth the wait – she made quite an entrance and was everything I wanted her to be. She looked really GORGEOUS in a white caftan and hoop earrings, cool as a cucumber despite the heat, and she could not have been nicer. We were there for at least two hours. Husband No. 6, Robert Eaton, who is alive and well and recently contacted me concerning a book he is writing about Howard Hughes, was with her. During the course of the evening she answered many questions pertaining to things I was always curious about. It was the perfect time to ask her, face to face, about “A Star Is Born.” When I did, she absolutely froze. She gave me her best Catherine the Great stare and said: “I was NEVER an extra”. Right away I knew I had hit a sensitive subject. When we left the Luau I took loads of snapshots of us outside the restaurant. And she posed for me like I was Clarence Bull or Eric Carpenter of any of those MGM photographers who glorified her throughout her career. It had been a really wonderful night. It was written by a wonderful editor at Running Press named Cindy De La Hoz and Lana’s daughter, Cheryl Crane, whom I have known and loved for many years. There are over 800 photos in the book, color and black-and-white, all of which are mine. 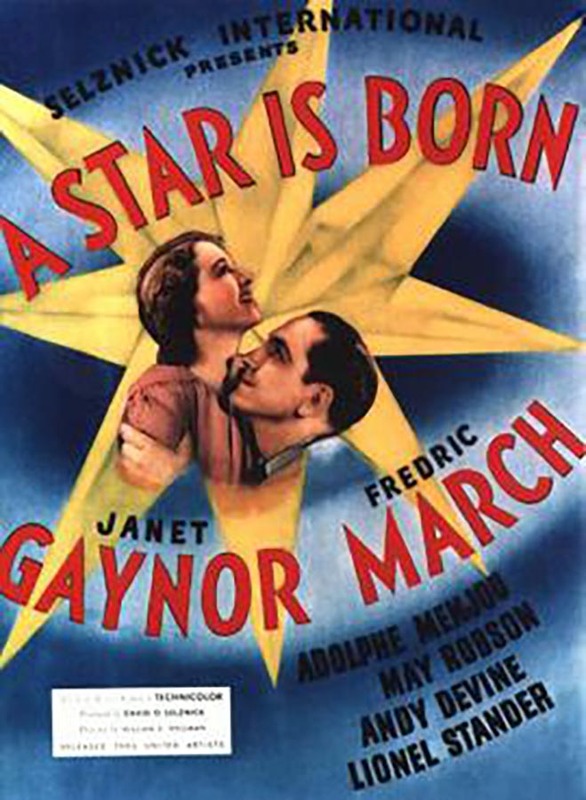 Robert Osborne of Turner Classic Movies has said he thinks it’s the best and most beautiful book ever published on any movie star, and I agree with him. When it was in production I asked Cindy if she would print Henry Willson’s letter in the book, thus ending the mystery about “A Star Is Born.” She thought it was a terrific idea but Cheryl shot it down because she didn’t want to go against her mother’s comments. I respect Cheryl’s decision, and the letter didn’t get in the book. In fact on page 390 there is even a denial that she was in it! Since that time even the Internet Movie Data Base which for years carried the title in Lana’s credits has dropped it from their credits on her – thus confusing the issue for her fans even more.